Visit the Big Island of Hawaii's spectacular volcanoes at the Hawaii Volcanoes National Park, Hawaii's No. 1 attractions. Walk through a lava tube, see steam vents, smoking volcanic craters, cinder cones, dried lava fields and sulphur banks. A volcano tour on the Big Island is a must-do for all visitors to the island. This is a must-do tour on the Big Island. It takes you up to the summit of the world's tallest mountain (when measured from the ocean floor) for an unforgettable sunset and stargazing experience. Explore two rare habitats: the cloudmist kipuka rainforest on Mauna Loa and the sub-alpine dryforest of Puu Laau on Mauna Kea. 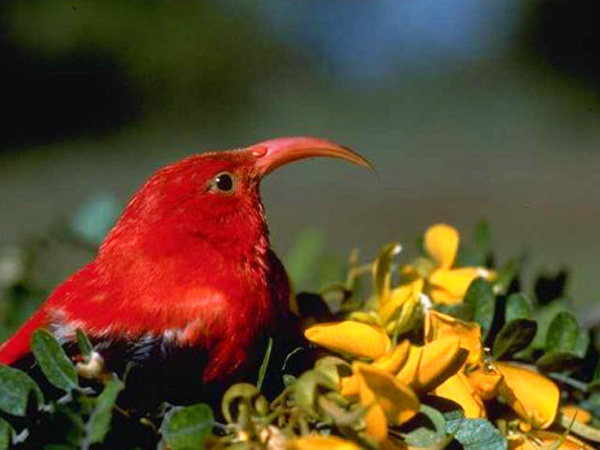 This birdwatching tour takes you to the Hakalau forest – a critical bird habitat that is home to some of the rarest plant and animal species in the world.